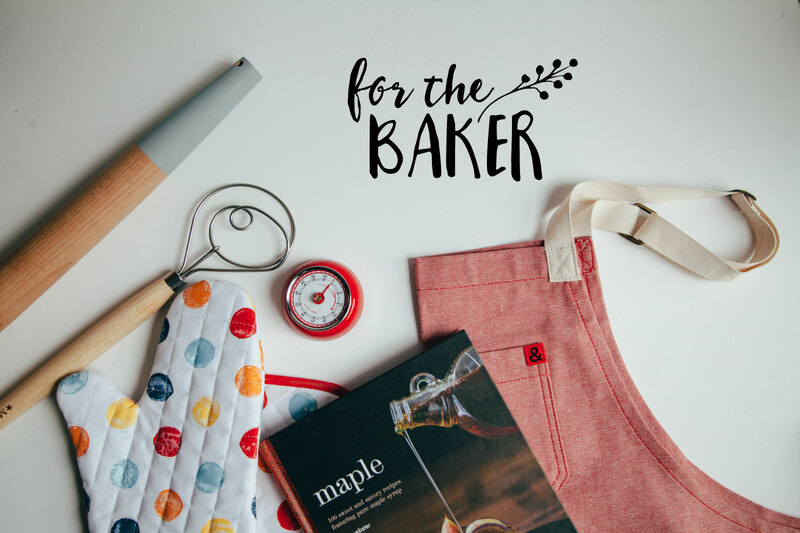 Giving a holiday gift that’s meaningful, useful, and affordable can be a challenge. But at Relish Decor we’ve got you covered! Whether you need a present for that person always trying out the latest recipes, and whipping up delicious cakes or cookies; the friend who is a bit of a cocktail aficionado; the host or hostess who always has a dinner or party going on at their place; or the great cook in your life – you can find the perfect gift at Relish Decor! Let’s not forget the stocking stuffers! 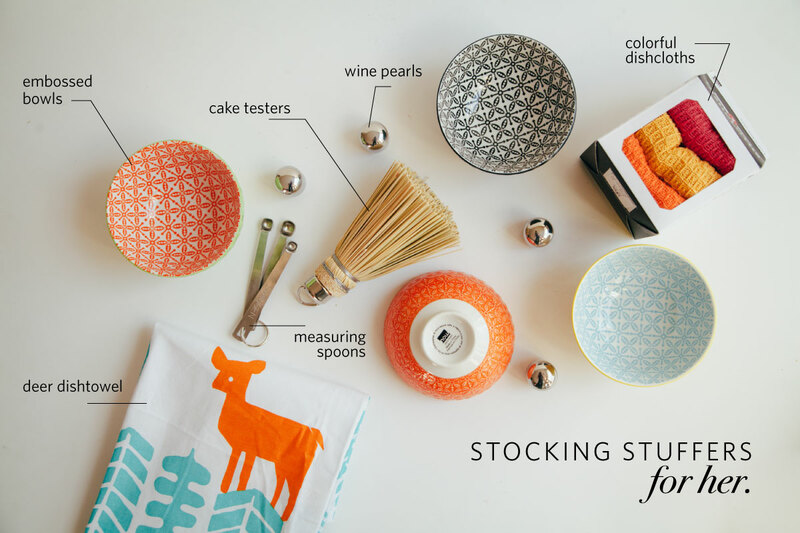 Who doesn’t like reaching down the stocking on Christmas morning and discovering small, fun and useful little gifts! 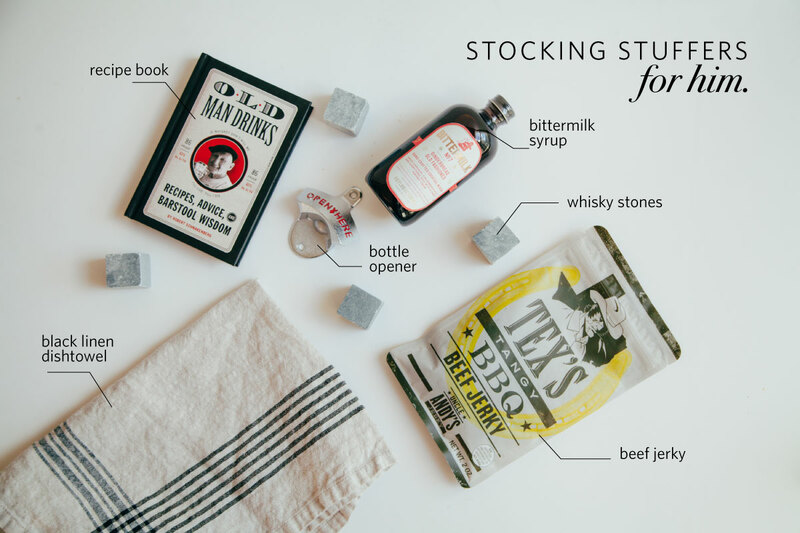 Here are our top 6 stocking stuffer ideas for her and for him! 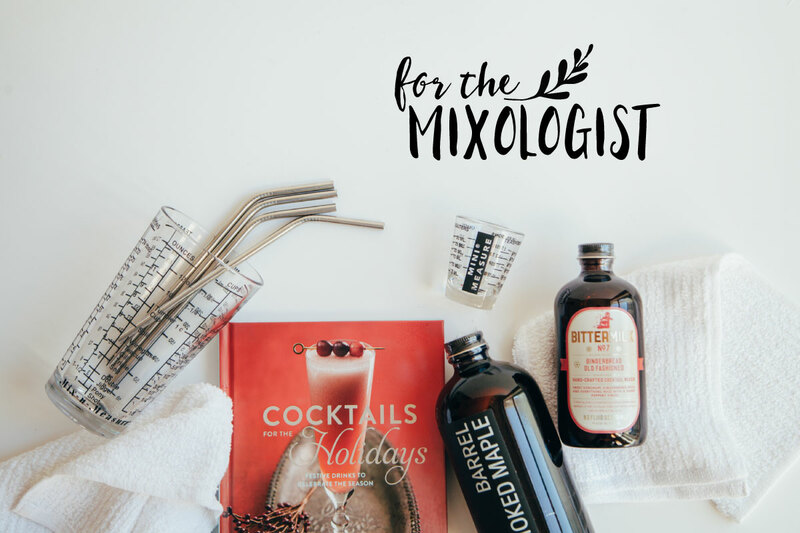 Struggling with your holiday shopping? We’ve got you covered. 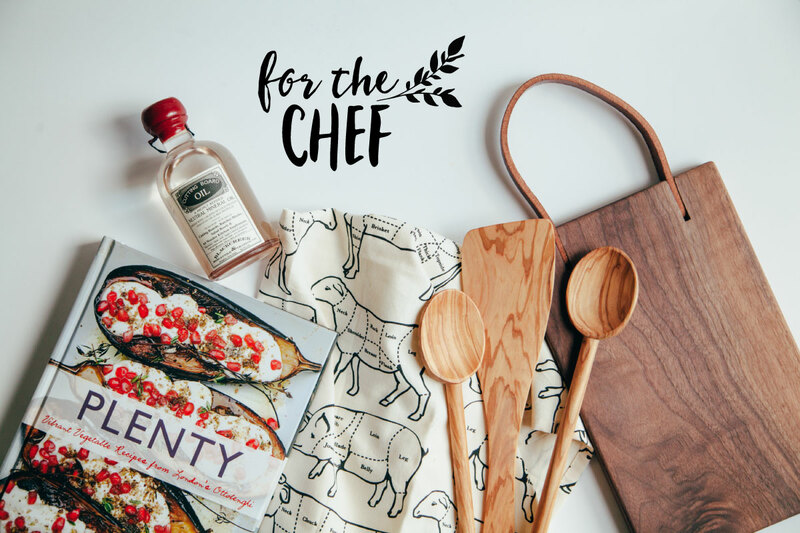 You already got a peek at our suggested gifts for the chef—here are our favorite go-tos for your family and friends who love to entertain. 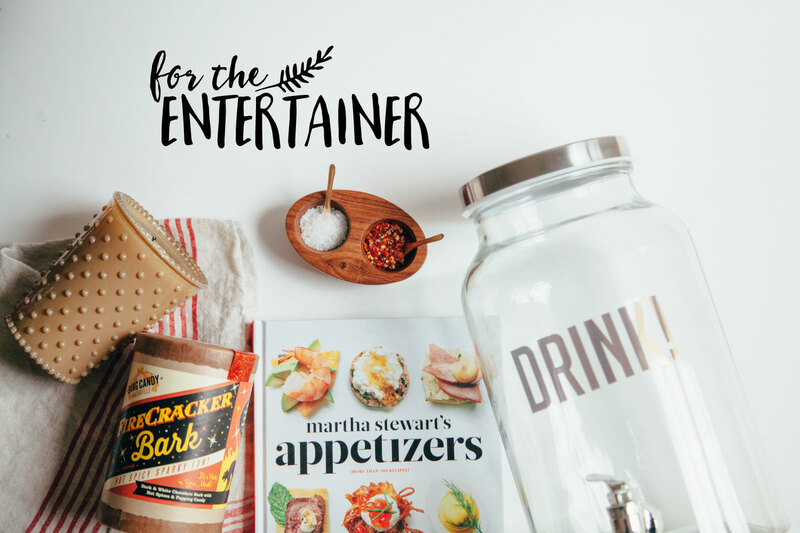 These selections have that “wow” factor that any entertainer will love, with high quality and beauty. 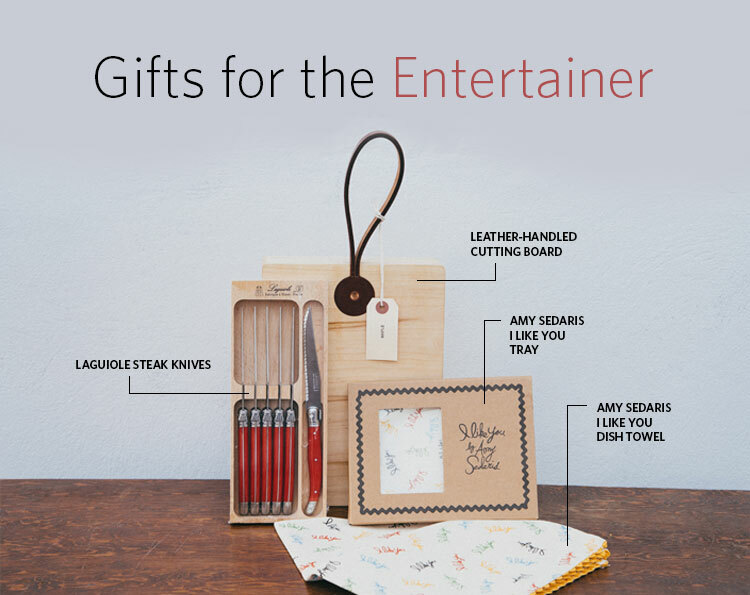 Shop gifts for the entertainer or check out our web store for more amazing gift ideas.